Kokko provides beauty brands and cosmetics retailers with science-based technology solutions that quickly deliver personalized, color-accurate recommendations — increasing shopper confidence, conversion, and loyalty. 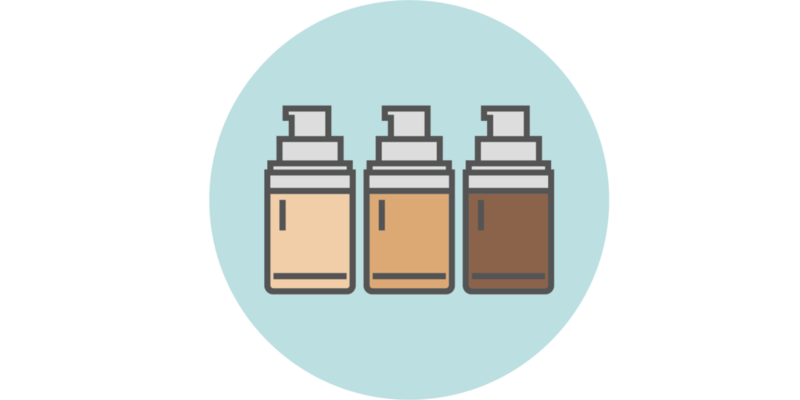 You've created buzz-worthy complexion products but your customers need to know their perfect shade. Kokko has scalable solutions priced just right for you. Whether you sell online, in-store or both, Kokko's solutions enable shoppers to discover their perfect shade quickly, conveniently, and with confidence. Kokko's solutions were developed by a team of world-class scientists, color imaging experts and professional makeup artists. Kokko understands that in current beauty retail environments — whether online or in the store — support for color selection is either laborious and expensive or completely non-existent. Only Kokko delivers turn-key, scalable technology solutions that serve the needs of any business selling color cosmetics — from the smallest indie beauty brand to the biggest national retailer. Beauty Experts and Industry Professionals Rave About Kokko. — AUTUMN WHITEFIELD-MADRANO, author of "Face Value: The Hidden Ways Beauty Shapes Women's Lives"